A new pet | Random moosages as I see fit. Or I could just get a pet spider. 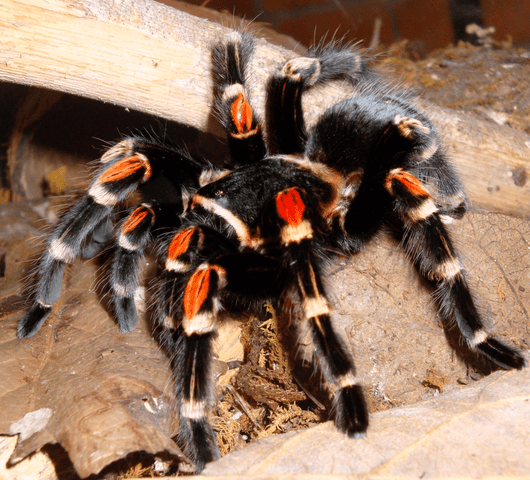 I have wanted a Mexican flame-kneed tarantula for awhile now. And while they’re higher maintenance than a sourdough starter, they’re nowhere near as bad as a dog.